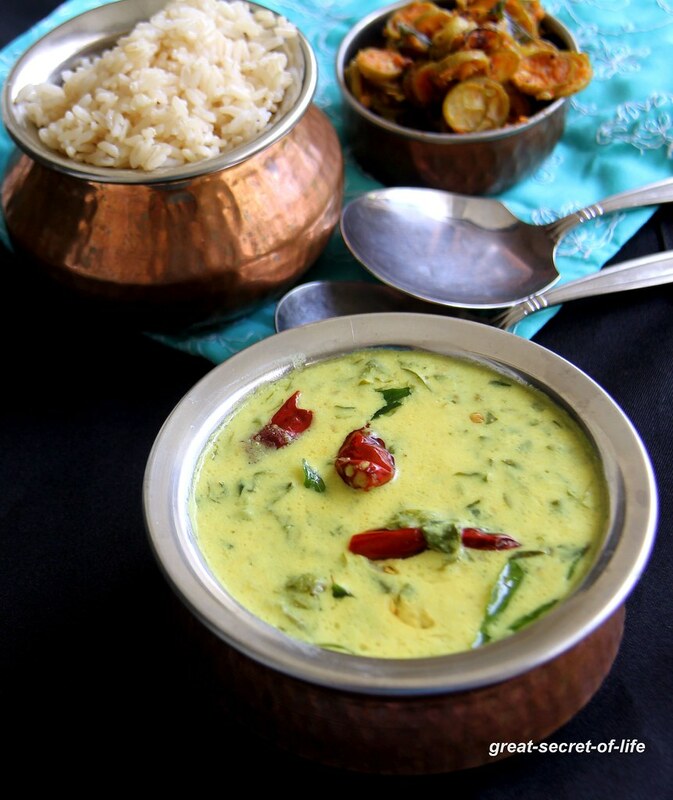 I love anything with Fenugreek leaves. Esp with yogurt. 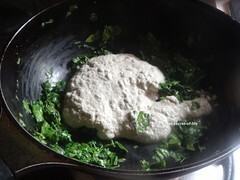 I wanted to try this Mor kulambu (Fenugreek in buttermilk) for quite sometime and finally I managed to do it after so long. Mor Kulambu is one of my kids favourite too. I normally make it for weekend lunch. 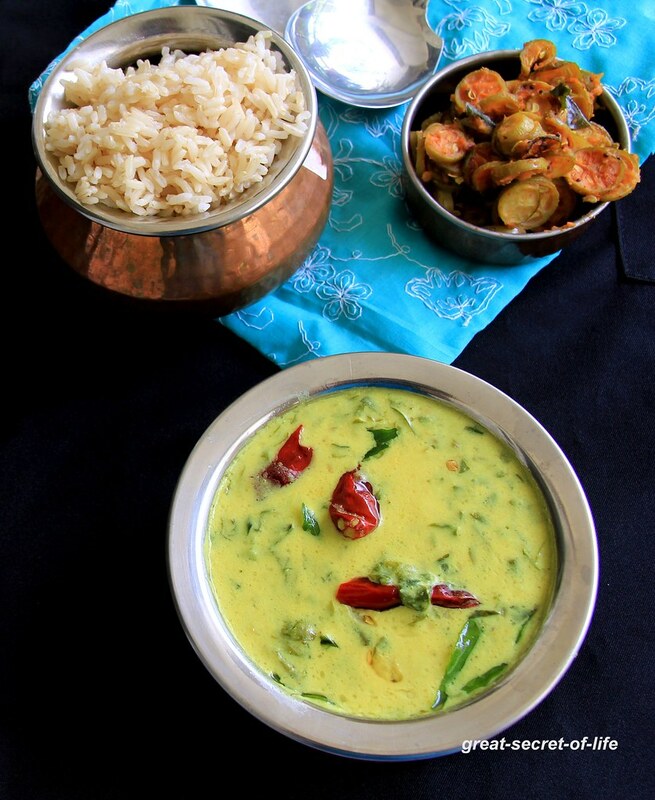 It can go well with steamed white rice or brown rice. 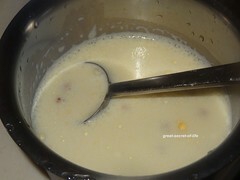 If it is left over I normally serve it with idli (Mor kulambu idli). Mor kulambu with spicy side dish perfect meal for me .. How about for you? Soak all the ingredients in water for 30 mins. 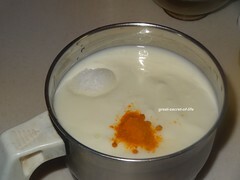 Combine the buttermilk, little salt and turmeric powder in a bowl. whip it to smooth butter milk Keep aside. Heat 2 teaspoon of oil in a Pan. 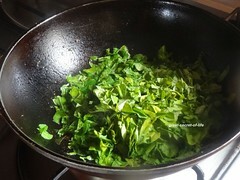 Add the fenugreek leaves and saute till they wilt completely. 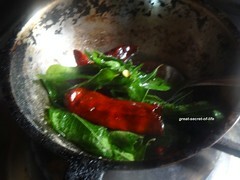 Add the prepared masala paste Fry for 2 mins. Reduce the flame completely. 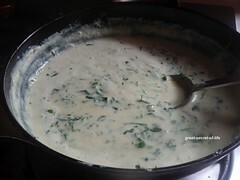 Add buttermilk, mix gently and simmer for another 5 minutes, while stirring continuously. Remove from the flame and keep aside. 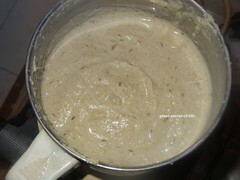 For the tempering, heat rest of oil in a small pan and add the mustard seeds. 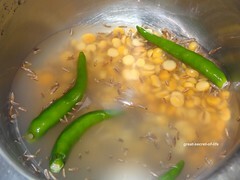 When the seeds splutter, add Fenugreek leaves, Hing, Roughl broken Red chillies and curry leaves and sauté on a medium flame for a few seconds. 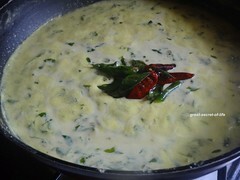 Pour the tempering over the kuzhambu and mix well. 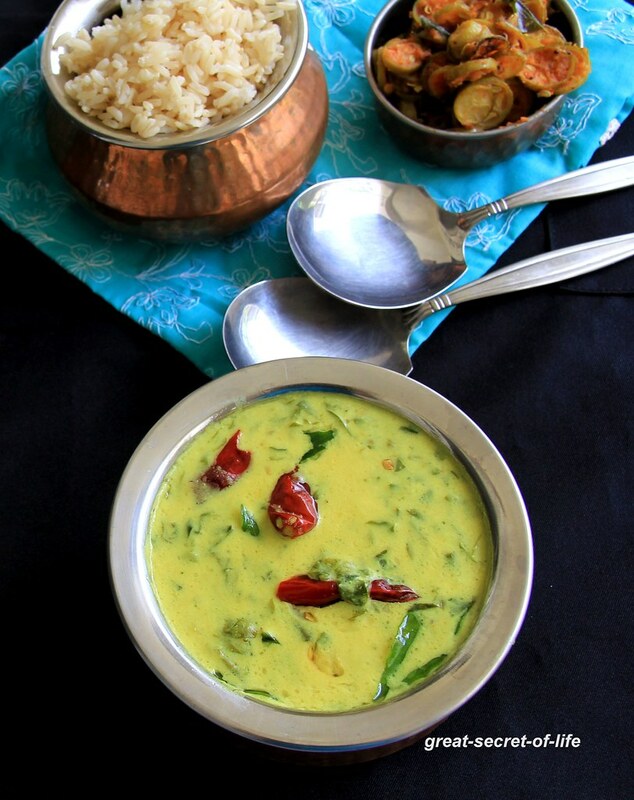 Wow... thank you for the amazing share...I am going to definitely try this soon..
Loving this, not yet tried moru kuzhambu with methi, looks yumm..
kulambu looks very delicious...lovely presentation.. I seem can find the leaves over here. Maybe rare I have cooked, but this is a lovely kulambu.